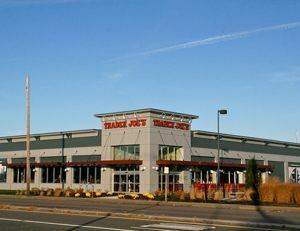 Trader Joe’s is a privately-held national chain of 400+ specialty stores based in California. They operate as local, neighborhood grocery stores, treating their customers to an amazing selection of food and drink from around the global. 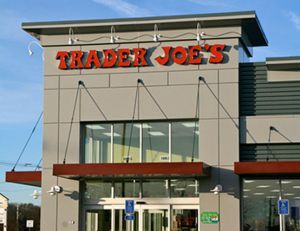 Customers know they can count on Trader Joe’s for great quality and a fair price. Which, coincidentally, are the very same reasons Coastal Construction was called upon. We took on the ground up construction of a new 12,000 square foot standalone retail building shell delivery for the landlord, ensuring it was ready for tenant fit-out. 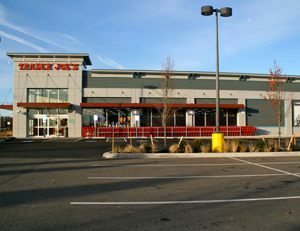 The entire project required numerous site improvements, structural steel construction, light gauge metal framing with composite metal siding and trim, new storefront, roofing system, as well as complete Electrical and HVAC systems.